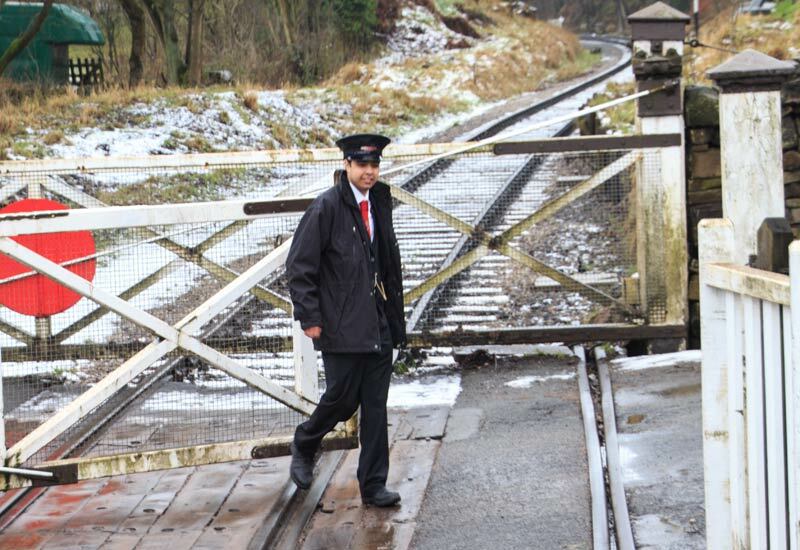 The Railway has an urgent need of two bar stewards to work its on-train bars at weekends. The normal working day is from 09.30 – 17.30, but there may also be a requirement to work at other times and days when there are special events taking place. These positions are offered at either the National Minimum or Living Wage dependent upon the age of the applicant on a Zero Hours contract. Interviews will take place on Saturday, 2nd June. Running the admin office: Including arranging bookings, answering the telephone, responding to emails, sorting post and in person enquiries as required in a customer focused manner. Carry out any other general administrative tasks as required. Applications for information or further details contact the railway by telephone, 01535 645214 or by email, ross.graham@kwvr.co.uk. Applicants should submit their CV with covering letter, which, as a minimum, outlines their suitability for the role and principle reasons for applying. The Keighley and Worth Valley Railway will once again be operating intensively in Spring and Summer, starting from Monday 30th May until Friday 9th September. This operation requires a significant amount of staff and consequently, there will be a number of opportunities for Temporary Summer Employment during this period. Ideally, applicants should be available for all or most of that period, but in any case for at least 6 continuous weeks. A core team will be required until 10th July when the Peak Service commences, with additional employees required on and after that date. For more details and application form, click HERE to visit our main website. Due to a restructure and retirement, two vacancies now exist for full time staff to work at our Head Office at Haworth Station and a new crucial voluntary role on the Board of Directors. The role is vital for our Railway. The successful candidate will need to demonstrate an ability to develop and deliver an effective marketing and publicity plan for all aspects of the Railway, including a comprehensive marketing strategy, the creation and distribution of press releases, take overall responsibility for publicity materials, coordinate marketing volunteers and have involvement in their recruitment. Whilst the appointee will be expected to make a significant contribution to the development of what the Railway offers its customers and how it does this, most of all, their success will be judged by how much traffic on and income to the Railway increases, for which there is considerable scope. 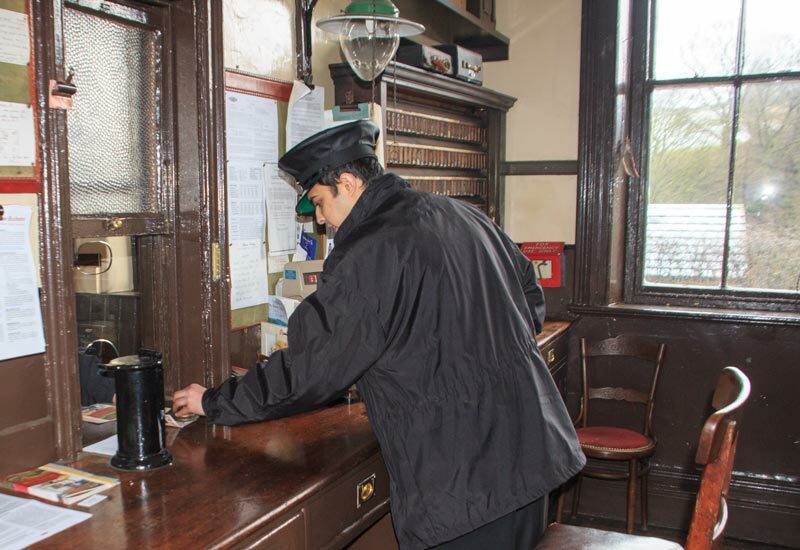 The successful candidate will be the Railway’s main representative for customers, volunteers and other stakeholders in our Administration Office at Haworth acting as the main point of contact for enquiries from and solutions for all these audiences. It is essential that applicants are able to show that they understand what the Railway has to offer to these groups and be able to appreciate how this might be achieved. They need to show a high level of ability to interact with internal and external customers, their varied requirements and expectations in a very positive way. The role will involve a range of customer service, administrative, staff rostering, coordinating and railway operating duties. 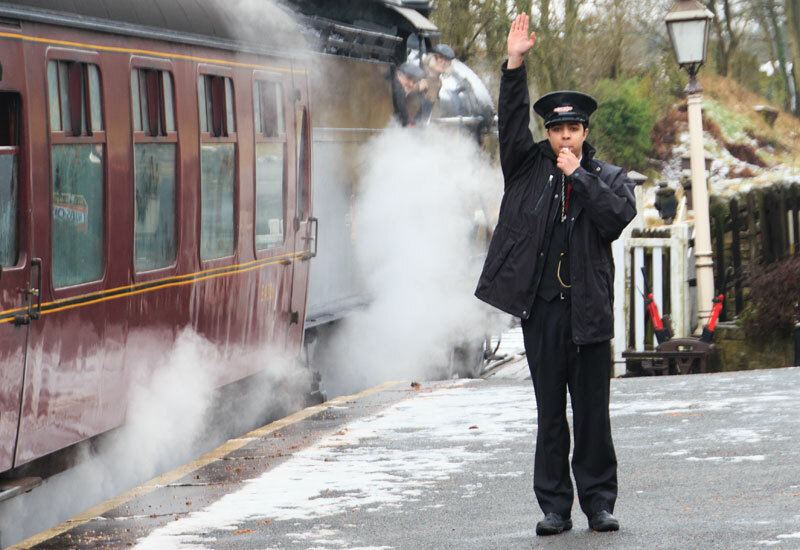 The KWVR has now been operating for nearly fifty years and as time moves on the challenge of recruiting, training and retaining our volunteer workforce is increasing. Recent changes to the structure and governance of its owning Charity, the Keighley & Worth Valley Railway Preservation Society Limited are now cascading into the Operating Company, which in turn is undergoing a structural review to bring it into line with modern requirements and those of its business. The Keighley and Worth Valley Railway will once again be operating intensively from Saturday 23rd May until Sunday 13th September. This operation requires a significant amount of staff and consequently, there will be a number of opportunities for Temporary Summer Employment during this period. Ideally, applicants should be available for all or most of that period, but in any case for at least 6 continuous weeks. A core team will be required until 13th July when the Peak Service commences, with additional employees required on and after that date. 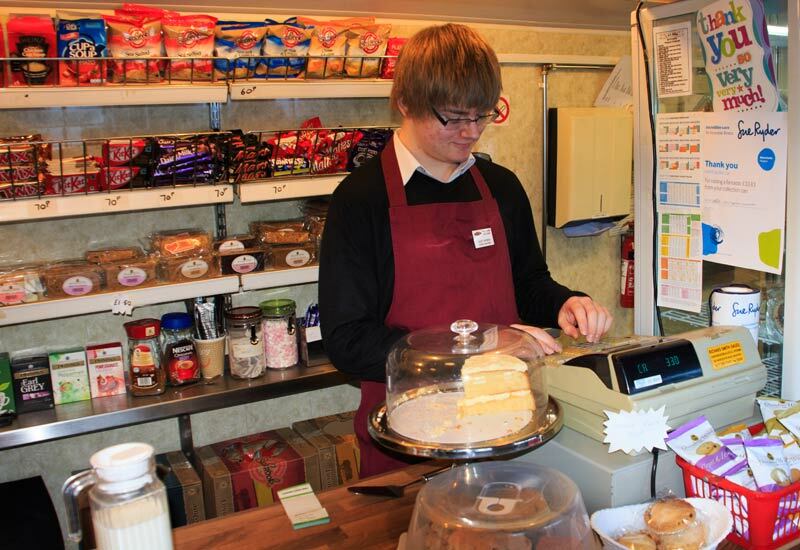 The Railway are still looking to recruit for the Summer and applications remain open for Temporary Summer Employment. The Railway will once again be operating intensively from Monday 26th May until Sunday 7th September. This operation requires a significant amount of staff and consequently, there will be a number of opportunities for Temporary Summer Employment during this period. We are recruiting! Applications are now open for Temporary Summer Employment. The Keighley and Worth Valley Railway will once again be operating intensively from Monday 26th May until Sunday 7th September. This operation requires a significant amount of staff and consequently, there will be a number of opportunities for Temporary Summer Employment during this period. Ideally, applicants should be available for all or most of that period, but in any case for at least 6 continuous weeks. A core team will be required until 21 July when the Peak Service commences, with additional employees required on and after that date. Click here for further details ad how to apply.